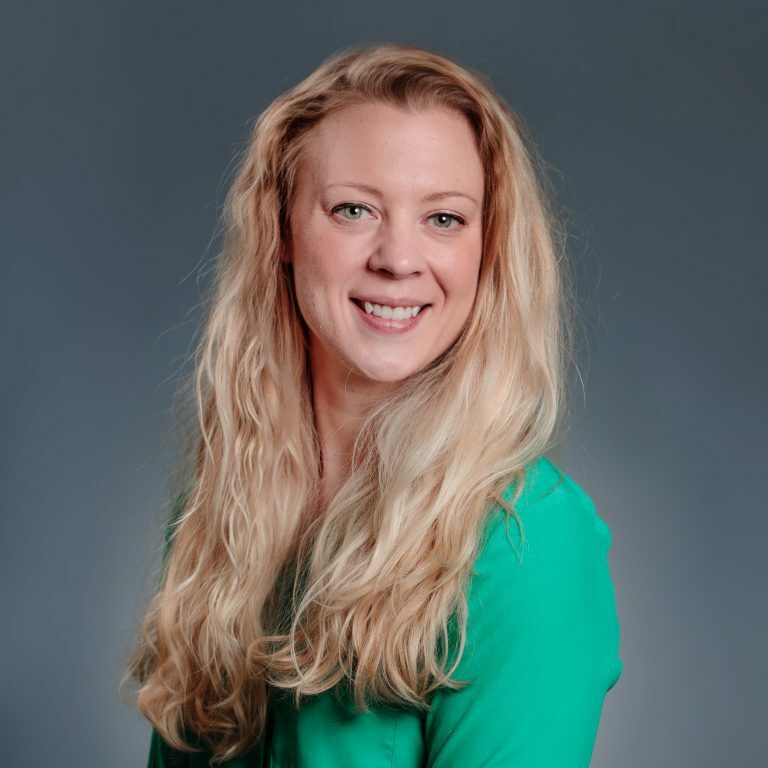 Denise Radkey, DVM, Diplomate, ACVAA is a board-certified veterinary Anesthesiologist at MedVet Columbus where she has been part of the team since 2018. She recently completed a residency in anesthesia and pain management at University of Wisconsin-Madison Veterinary Care. Prior to her residency, Dr. Radkey completed a rotating internship at Iowa State University College of Veterinary Medicine. She is a graduate of the University of Wisconsin-Madison School of Veterinary Medicine, where she earned her Doctor of Veterinary Medicine degree in 2014. Dr. Radkey earned her Bachelor of Science degree in Cell and Molecular Biology from Winona State University in Winona, MN. She was instrumental in the development of the UW Acute Pain Service. Dr. Radkey has a special interest in ultrasound-guided local-regional anesthetic techniques and in pain management in small animals. She enjoys working with animals as they rely on us to help them through injury and illness so they can continue to live each day like it’s the best day they’ve ever had. Dr. Radkey is passionate about providing them the opportunity to have their next best day. When not in the hospital, she enjoys staying active outside with her dogs, gardening, running, or reading.